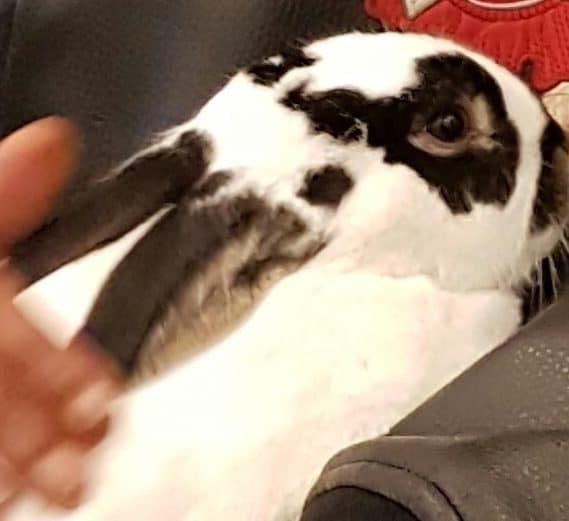 We’ve recently welcomed our new pet rabbit Maddie to the centre. We’ve recently welcomed our new pet rabbit Maddie to the centre – she is 3 months old and her breed is a Dutch mix. As a therapeutic pet for our Residents we hope to have small sessions each day where they can hold her and pet her and get to know her, residents will pay a key part in her day to day care.